Mexican film production has increased to 120 films a year; Hola Mexico will show a some of the best. 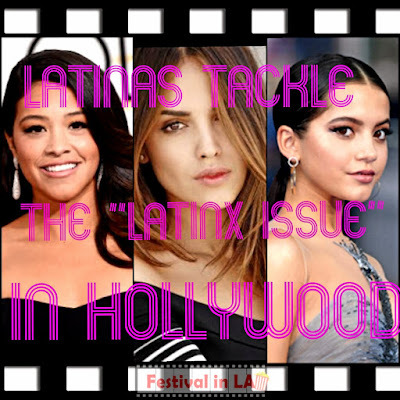 Among them, some award winners in festivals around the world, others have been a box office hits in Mexico and the US. “Hola…” will also host world premieres of those that have not been seen, not even in their home country. Hola Mexico has two live music concerts with an explosive sample of Mexico’s contemporary sounds featuring: “La Gusana Ciega,” “Los Jilguerillos de Rosario,” “Mariachi Colibrí,” Ceci Bastida, Vanessa Samora, Fernanda Ulibarri. There will be two music programs: one free on May 10th (Mother’s Day) and the other $30.00 for Closing Night, May 18th. Both concerts will be at Plaza de Cultura y Artes, 501 N. Main St. Downtown L.A. The food expo: La Gran Parrillada will bring the flavors of Sonora featuring the renown chefs: Bill Esparza (Chef Curator), Javier Plascencia, Dante Ferrero, Carlos Valdez, Eloy Aluri. Good steaks, carne asada, machaca, salsa, cerveza, tequila, and good wine are waiting for you to taste. Saturday 17th 12:00 P.M., Plaza de Cultura y Artes. 501 N. Main St. Downtown L.A.
1. 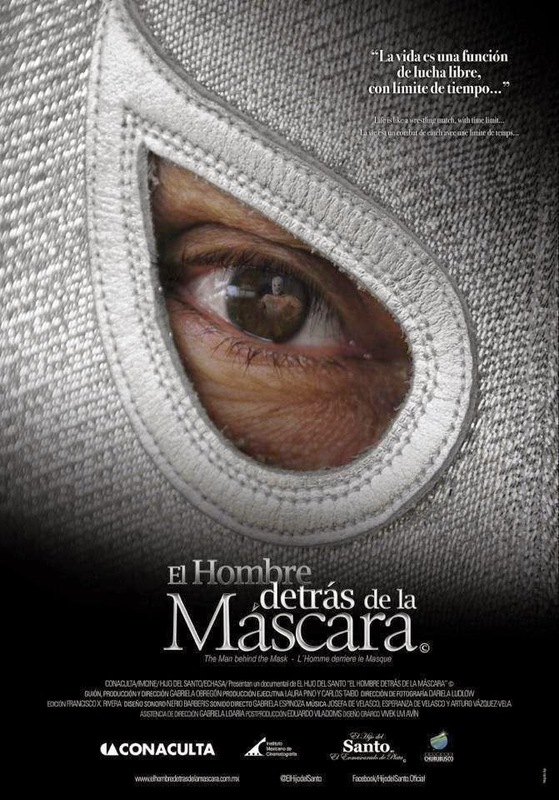 “The Man behind the Mask/El hombre detrás de la máscara.” D. Gabriela Obregón. 2. 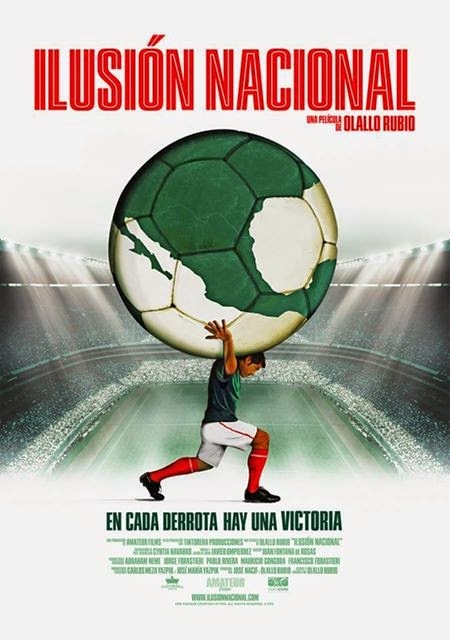 “Ilusión Nacional.” D. Olallio Rubio. 3. “I Hate Love.” D. Humberto Hinojosa Ozcariz. 4. “Volando Vajo/Flying Low.” (Closing night). D. Beto Gómez. 1. 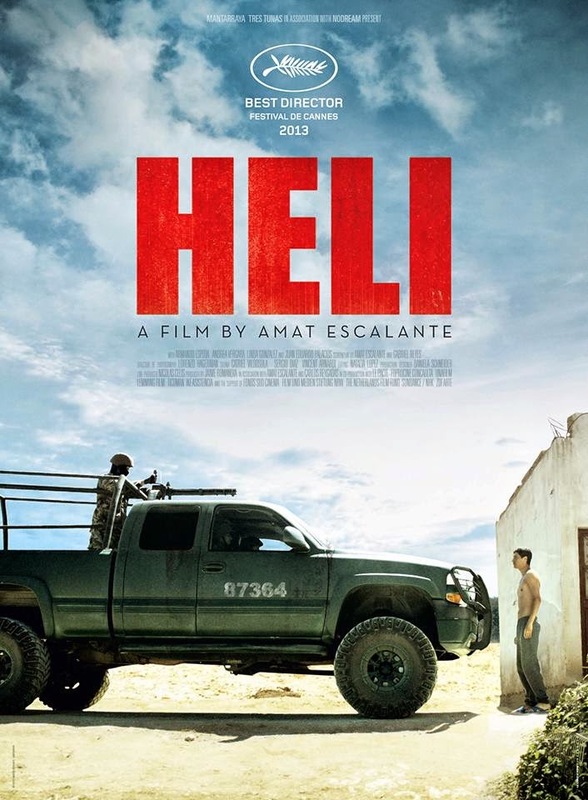 “Heli,” Amat Escalante won Best Director in Cannes 2013. “Heli” shows the war on drugs inside your house. 2. “La Jaula de Oro/The Golden Dream” won over 40 international awards around the world including best first work (Ópera Prima) at La Havana Film Festival to Diego Quemada Díez, and Best cast ensemble at Un Certain Regard, Cannes 2013; Lima, Mar Del Plata, San Paulo, and Zurich among others. The immigration problem requires a moral solution. 3. 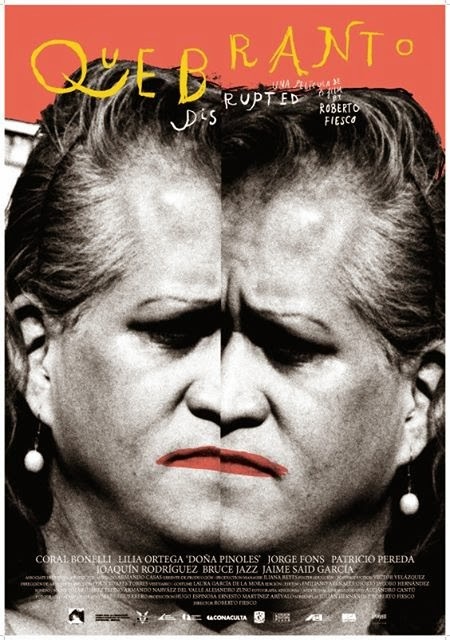 “Quebranto,” directed by Roberto Fiesco, won best film at Guadalajara Int. F.F. It is the story of Coral Bonelli who went from a child actor to a transvestite entertainer. 4. “El Cuarto Desnudo/The Naked Room,” won best feature documentary at Morelia, best first work (Ópera Prima) at Rec Tarragona, Spain for the director Nuria Ibañez. Children open up their souls in a cold hospital room with naked walls. 5. 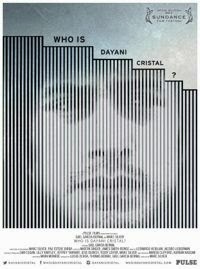 ¿Quién es Dayani Cristal?/Who is Dayani Cristal? World Documentary Award at Sundance. When a body of an immigrant is found in Arizona, the journey to find out who he was begins. 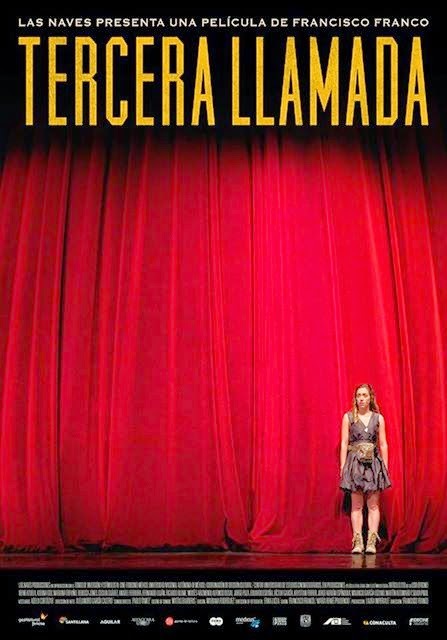 Directed by Marc Silver, with Gaél García Bernal. 1. “Instructions Not Included/No se aceptan devolusiones.” Hola Mexico will give us the opportunity to see Eugenio Derbez directorial début on the big screen once again, plus will be a great opportunity to talk with Eugenio in person for a Q&A after his life changing success. 2. “Nosotros Los Nobles/We are the Nobles.” Another hit in theaters, now director Guz Alazraki and the cast will be in the festival. “Cásese quien pueda/Get married if you can” (Opening Night). “Pánico 5 Bravo” directed by Kuno Becker. 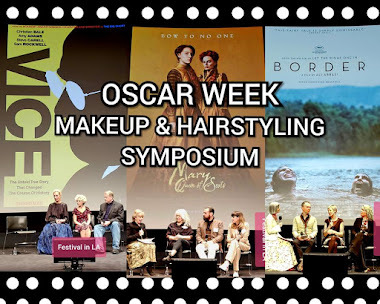 From May 9th until the 18th, the films will be screen at the Regal Theaters, L.A. Live. 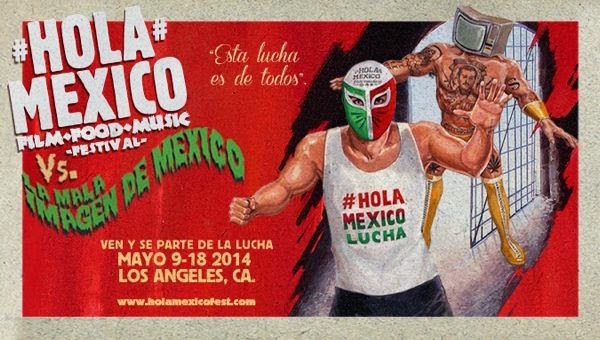 Hola Mexico is giving us a unique opportunity to see wonderful films, to listen good music, and taste the flavors of Sonora in Los Angeles, so why not come and join the good image of Mexico at Hola Mexico Film Food Music Festival.